EBJI » Happy Halloween from EBJI! You are Here:EBJI >> Articles >> Happy Halloween from EBJI! Comments Off on Happy Halloween from EBJI! 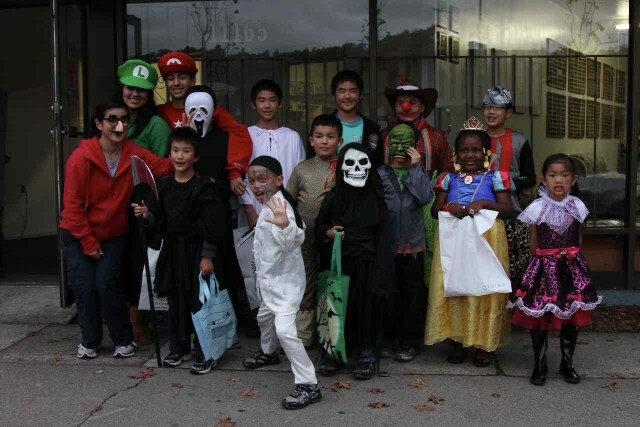 Our annual trick-or-treating event was a huge success! Thanks to everyone who came and celebrated Halloween with us!